359 State Park Rd, Windsor. 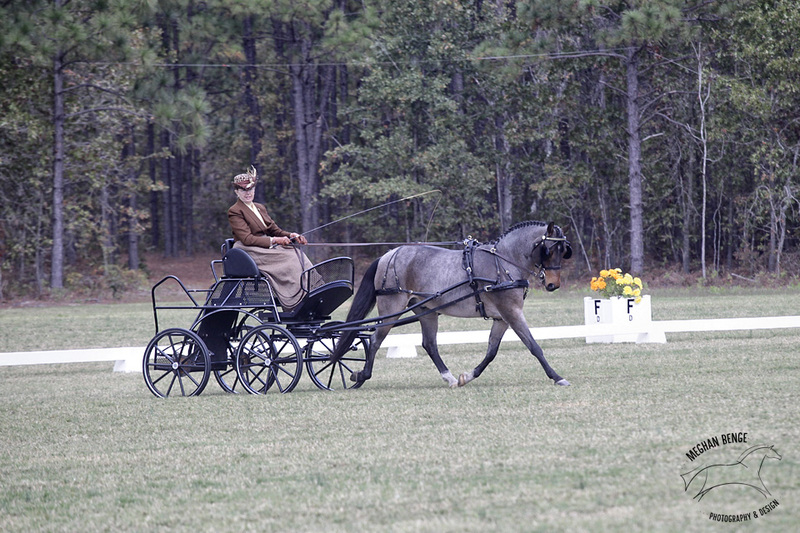 Ellen Ettenger, well known Technical Delegate with the American Driving Society and the FEI, will be running this refresher and training session for volunteers, drivers & grooms. Ellen organizes & scores multiple events up and down the east coast and CA and has a wealth of knowledge to share with us. The schedule looks like this: Starting at 9:00 am with classroom information, moving on to hands on staging an event with dressage, marathon, and cones. You will come away with a better understanding of how a CDE works. 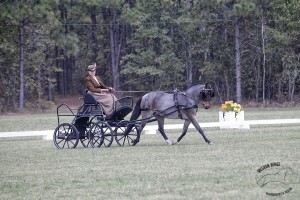 Sponsored by Aiken Driving Club and hosted by Katydid Farm. Mrs. George L. Ohrstrom Jr.
We would like to thank those individuals and businesses who contributions were received after our printing date.